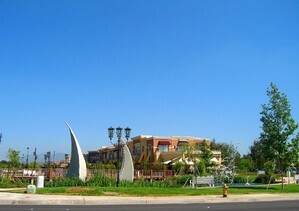 Valencia Northbridge is a community in the master planned community of Valencia located in the city of Santa Clarita. The majority of Valencia Northbridge real estate are traditional single family homes, and some townhome developments. It was the first neighborhood to be built north of Valencia Blvd in 1988, and excited home buyers stood in line for hours, and even camped out to be among the first home buyers! Northbridge was the first neighborhood in Santa Clarita Valley that had Mello Roos bond payments - something unheard of back then. These payments have since been paid off for almost all these homes, and now new homeowners can enjoy a beautiful classic Valencia neighborhood with great amenities and very HOA payments and no Mello Roos. Valencia Northbridge offers residences amenities such as a community clubhouse and pool, many greenbelt areas, award winning schools, and landscaped paseos for walking. The swimming pool at Northbridge has lanes, which was an instant hit with one of my clients who is a serious swimmer! Due to the topography of this area, many of the lovely Northbridge homes feature beautiful 180 degree views of the landscaped neighborhood and surrounding hills. Within Valencia Northbridge is the award winning Charles Helmers Elementary School. The single family home tracts in Valencia Northbridge are Cottage Hill, Country Gate, Ivywood, Traditions, Brighton Village, Warmington, Kentwood, Lexington, Sandalwood, Coventry, Brock Northbridge, Montage, and Montaire. 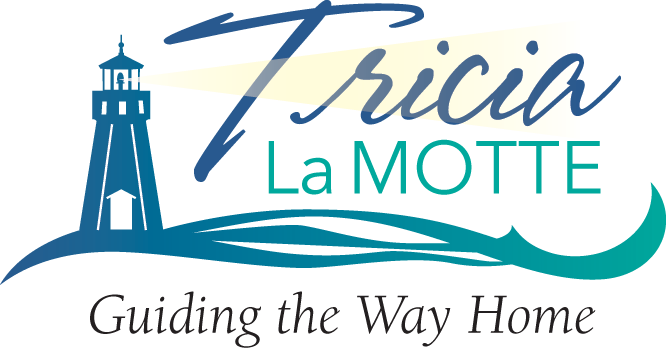 The townhomes tracts in Valencia Northbridge are Rose Arbor, Montana, and Cheyenne. Valencia Northbridge is within walking distance of the newer Bridgeport Shopping Center with a number of shops, a spa, and restaurants such as California Pizza Kitchen, Marstons, Sabor Mexican Dining, Rustic Burger, Kabuki Japanese Restaurant, and the Valley Produce Market.